Scott heads up Best Price Real Estate. Scott’s approach to sales is to intensely focus his energies on one property at a time. The results have been amazing to say the least. 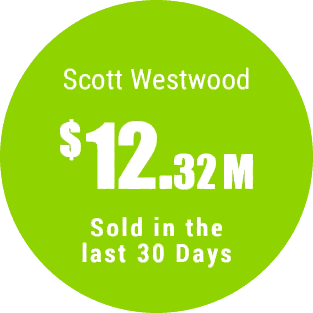 Scott’s personally sold $12.32 Million in property in the last 30 days. It’s our knowledge and passion to discover the unique selling features of your property, that will attract its optimal selling price. Scott is a passionate property investor and renovator. He has extensive sales and property management experience. He’s seen the real estate industry from both sides of the fence, affording him the insights to reinvent a sales approach…. A sales approach that’s what he would have wanted from agents assisting him in selling. Scott challenges the mass-market approach with a hands-on, creative methodology to marketing property. From working in property management, publishing and his successful electrical business which he ran for many years, Scott has at last found his real passion- property sales. With over twenty five years experience in business, Scott understands the importance of customer service and accessibility.